We are planning on having a reunion/celebration in the fall to honor all of the people who have made this unlikely journey possible. I am currently in the process of trying to find a significant date we can peg the party on. My memory is a little hazy as to exactly when we took over but fortunately I have a couple decades of Franklin Quest Daytimer notes in my studio archives and, so, I pulled down the years 1998 and 1999 to see what I could find. In Tombstone for a book signing at Territorial Books. Bob McCubbin drove over from El Paso to hang with me. During breakfast at the O.K. Cafe, Bob tells me he has some extra money from his stock options at El Paso Natural Gas and he wants to help me publish books. I recommend we buy True West magazine but he is more interested in buying the Birdcage Theater and suggests putting out a newspaper called "The Birdcage Gazette." Both ironic and fitting that the first mention is at the O.K. Cafe in Tombstone. A week later, Bob tells me he's not interested in buying True West, he now wants to buy a Mexican food joint in El Paso and put in a museum of his collection, so I let it drop. Fast forward to a history conference in Tucson and Steve G., who co-owned True West, asked me if I'm still interested in buying the magazine. Evidently, the word had spread through the small history community we travel in, and, he caught me by surprise. Sure, I told him, I am interested and I encouraged him to shoot me an offer. Steve Gregort calls me and shoots me a proposal: they—he and his other partner, Steve—want $50,000 down and $48,000 at the end of the year. He adds, brightly, "No added interest!" Bob and I make a verbal commitment to buy True West and we put down a $2,500 earnest fee. "They have nothing to sell you." Actually, there were two problems. 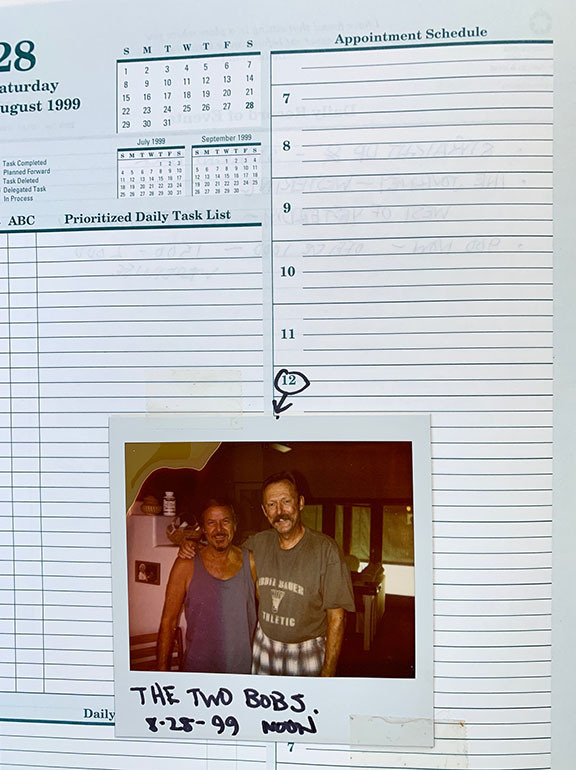 On August 10th, I received a phone call from the editor of Arizona Highways, Bob Early, and "he really laid it on me, saying, 'I like you Bob and I don't want to see you get hurt and you can get hurt real fast in this game,' and, 'I wouldn't buy True West on a bet.' He sees nothing but failure there." 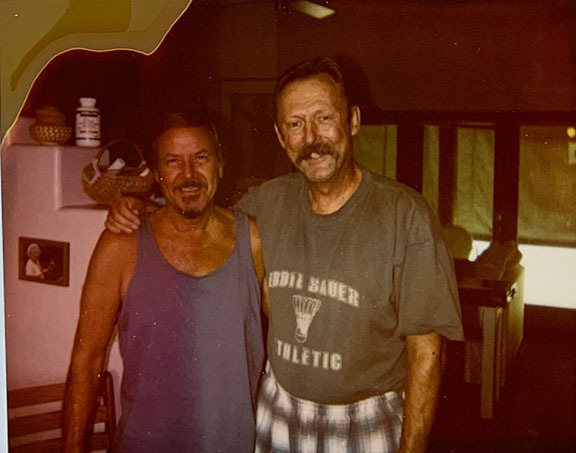 So, I called my best friend, Charlie Waters, at that time the publisher of the Prescott Courier and told him what Bob Early had said and Charlie gave me the bad news: "Early is right, Boze, don't buy yourself a job." Oh, look at those two naive investors! Did we listen to the accountant? (actually two accountants, we had one here in Phoenix and Bob had one in El Paso and they both came to the same conclusion.) Did I listen to sound advice from my best friend who had been in the printing business his entire life? Coming Next: "What in God's name have we done?"